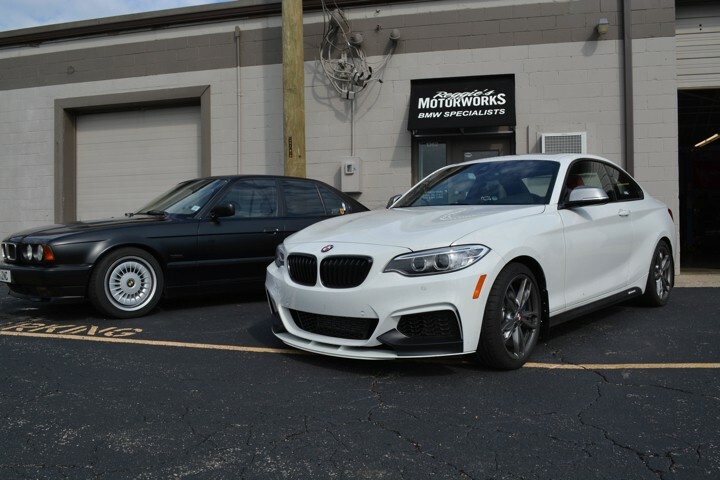 If you walk into our Noblesville BMW repair shop today, you will find a clean well-lit environment, full of highly trained staff and high-tech equipment. 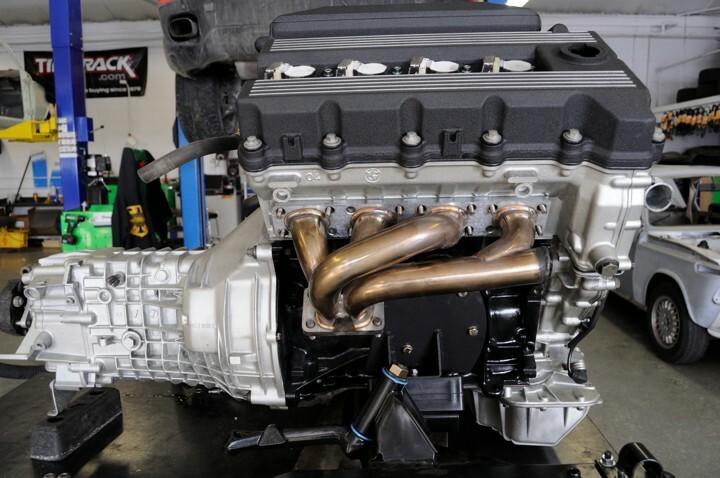 We employ factory trained and ASE Master certified technicians. 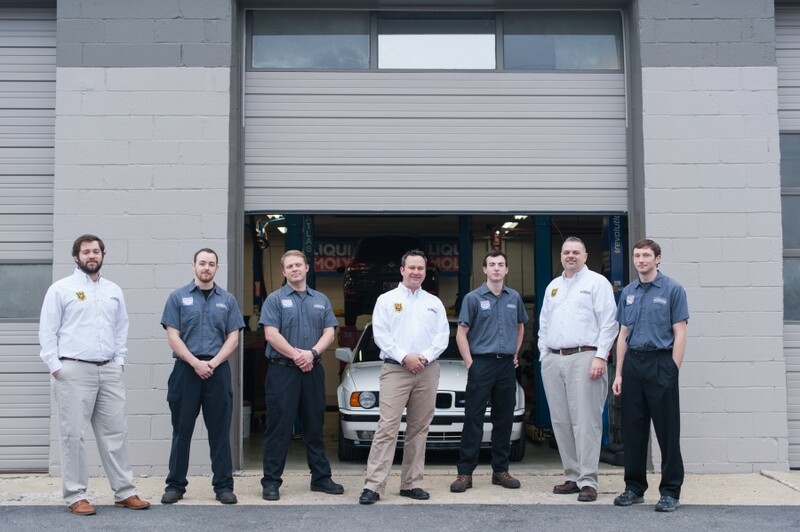 Our service advisors and management are trained and certified by Bosch and ASE. 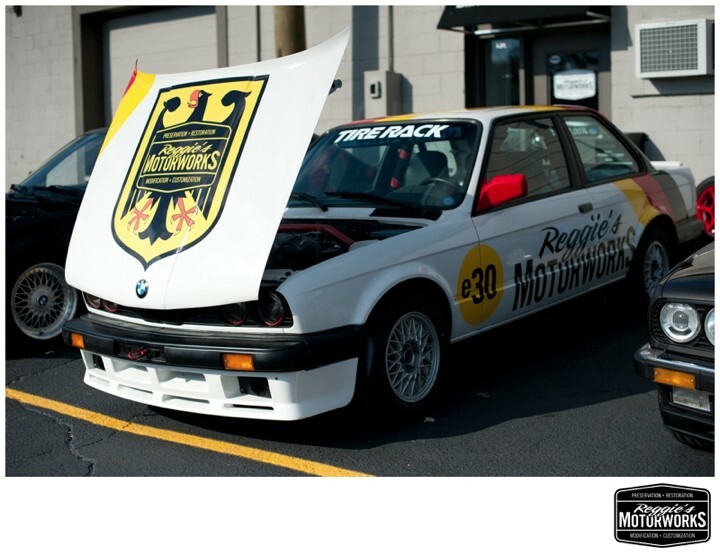 Nick and the guys at Reggie's Motorworks really know your BMW inside out. They came highly recommended by a neighbor and have lived up to the honest business we heard about. 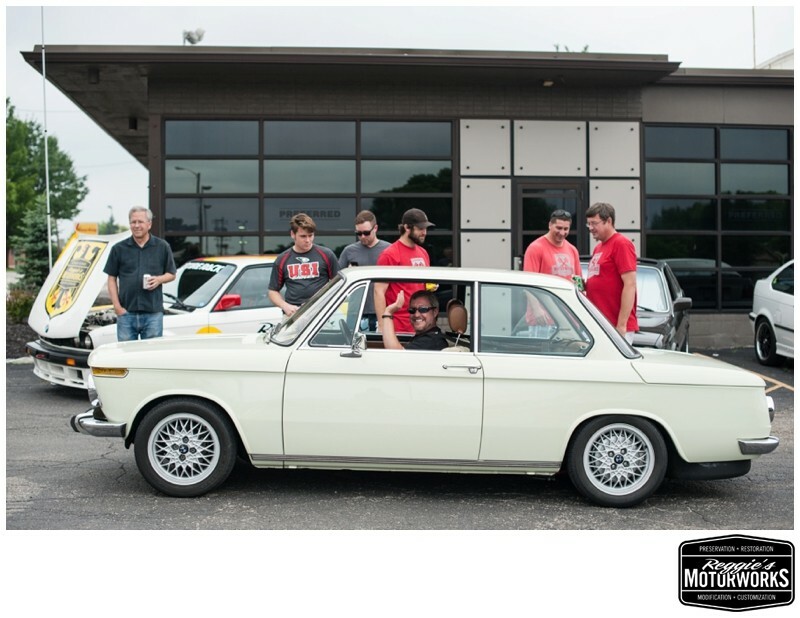 When we purchased our 2007 328i Reggie's did a complete inspection and set us up with a projected schedule for future maintenance. I would highly recommend these great guys for your BMW service. 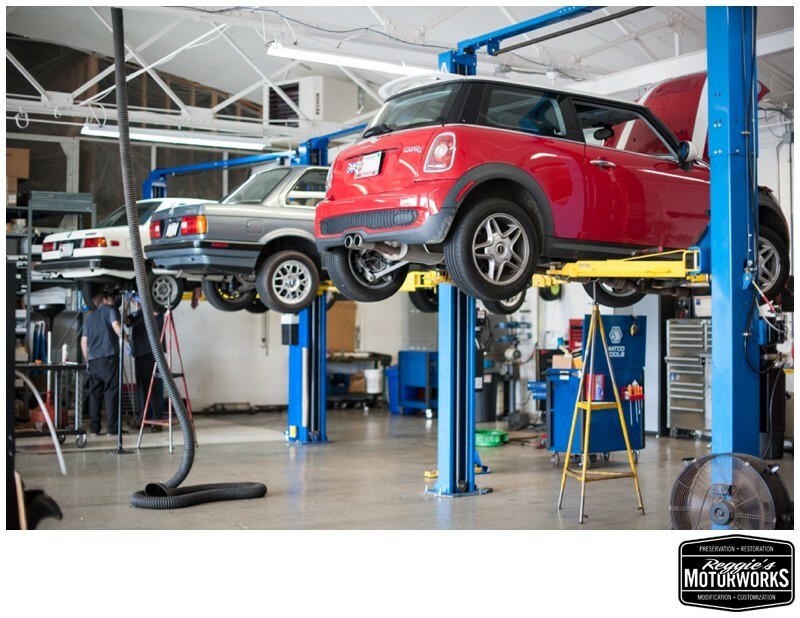 A good and honest auto mechanic is like finding gold. Just had what would be considered a major service performed at Reggie’s. Out of warranty, this saved me nearly 50%. 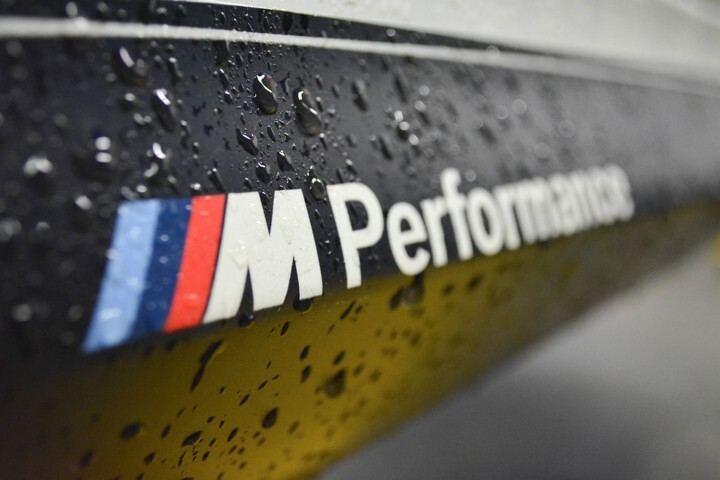 I believe I just had a superior service performed that was every bit and more than I would expect from a respected BMW dealership. Reggie, Nick and his staff will never make me hesitate to bring my 2010 M3 in for any repair or service it may need. Very qualified!